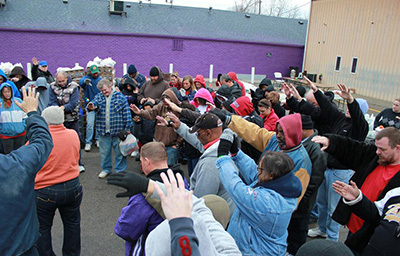 Dalton’s Food Pantry is not about us, we are Christ centered, obedient to his direction, and we are interested in serving and blessing others. 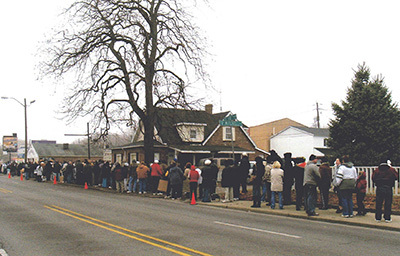 We literally started with a shopping cart of food in 2006 and we were able to provide food for a limited number of people. 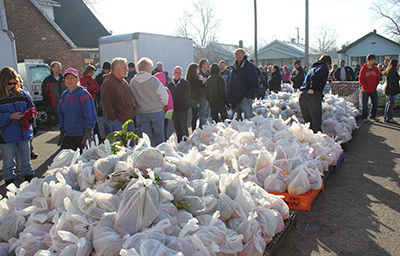 Today, each week, we provide food for over 225 families. With God, ALL things are possible. 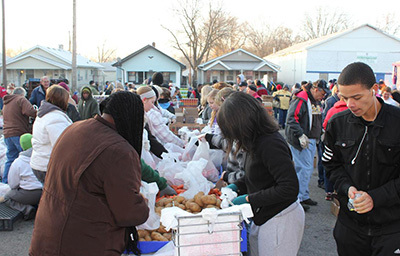 Every Saturday from 8:00 am – 10:00 am, we provide food to anyone in need. We have no special requirements, everyone qualifies. 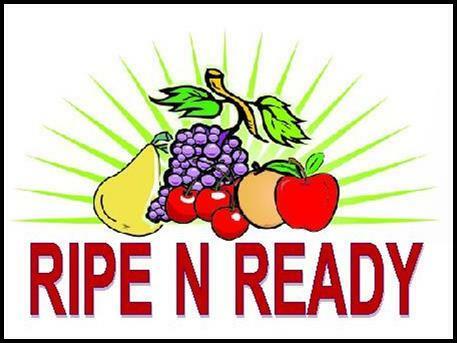 Our food pantry consists of fresh produce, bread, canned and boxed items. We are extremely blessed by people who support this ministry by giving of their time and financial support. Our operating budget is solely funded by donations, time and financial. We have no city, state or federal aid. 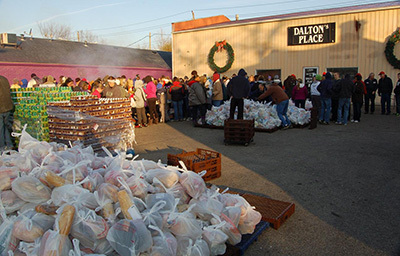 Dalton’s Food Pantry is a non-profit 501(c)(3) company. We invite you to join us on this journey. If you would like to be a part of our ministry, please look at the volunteer or donate pages to see where you can best serve. 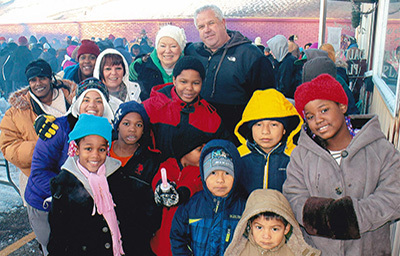 The Lord put a core of people together with one mission and one purpose in mind – to serve. Being the hands and feet of Jesus is not a slogan; it is a way of life. 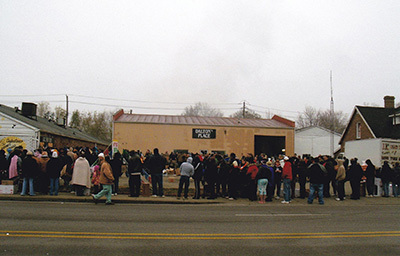 Design for a Difference had a nationwide contest to provide a remodel for a charity. 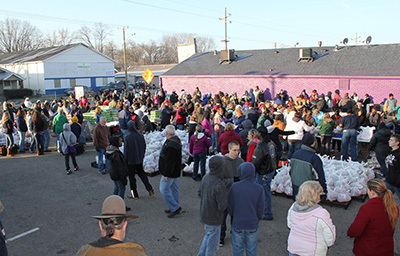 In August 2013, Dalton's Food Pantry was selected as the Midwest winner. Our designer, Deanna Whetstone, Whetstone and Associates from Brownsburg, Indiana, worked with a variety of contractors to provide the makeover of our facility. 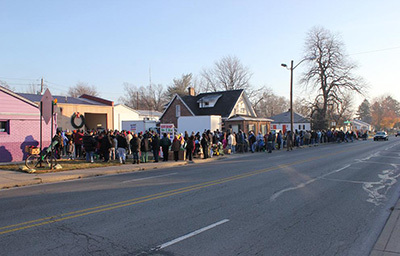 The link below tells how Dalton's Food Pantry will be the pilot for the next, Design for a Difference in Indianapolis. A special thank you to Blakley's Carpet for their generous donation.